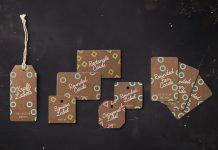 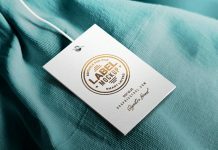 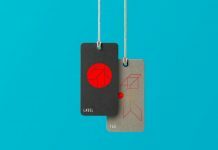 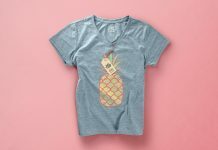 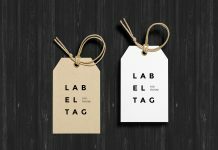 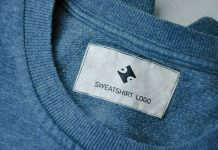 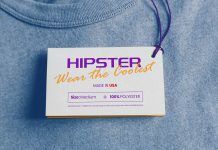 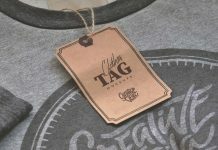 Hang tags are not only used to put up pricing or sizing of the clothing item. 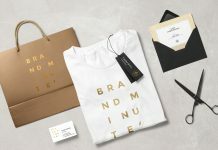 It can do much more than you even think of e.g showcase product description, use one side of the hang tag as a thank you message, coupon to give customer extra discount, decorate it with upcoming event graphic elements and add some wishes. 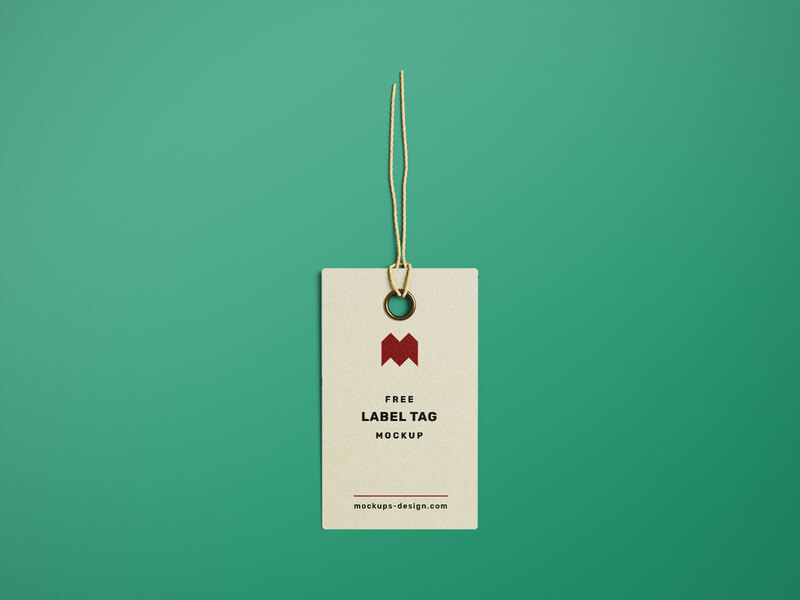 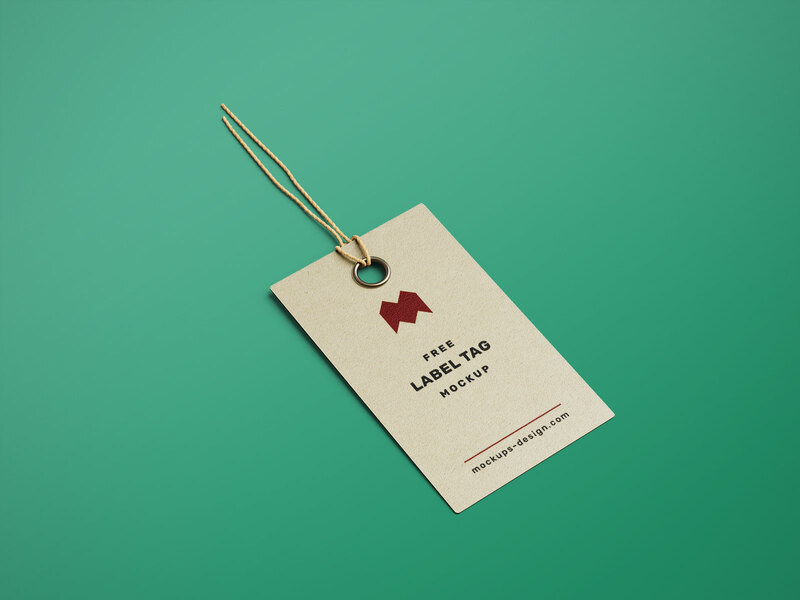 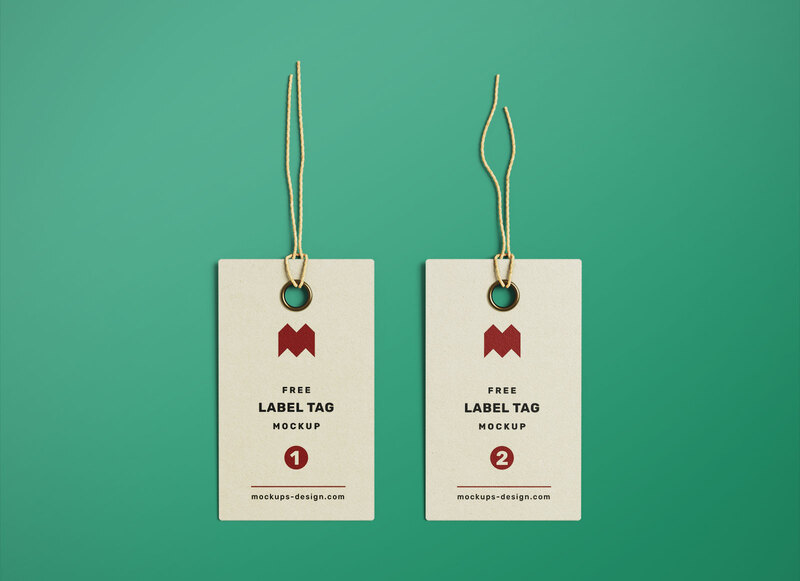 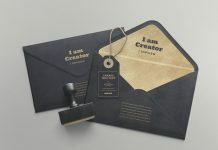 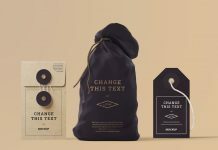 Today’s freebies is a cloth tag mockup psd set created by mockups-design website. 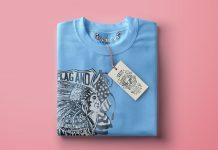 Inside psd files you can change the background color, shadow color, lighting, hide vignette and place artwork inside smart object.